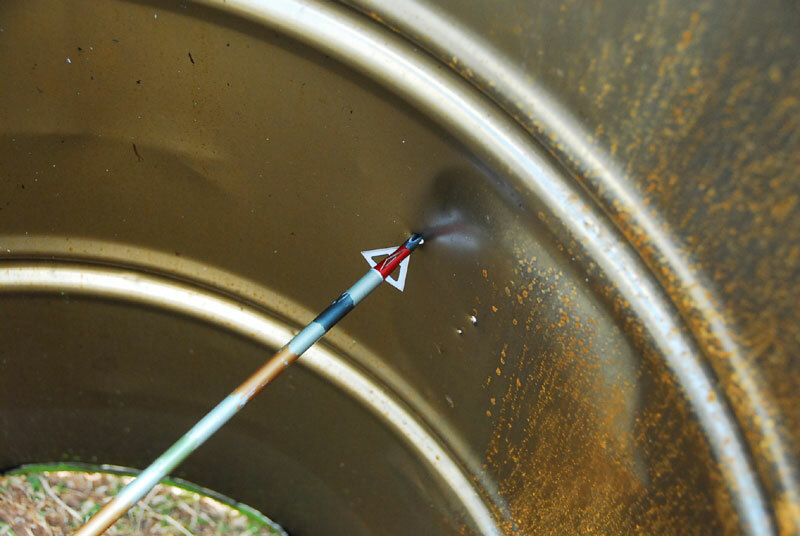 Like most archers, everything I knew about Muzzy broadheads was at the end of my arrow shaft. 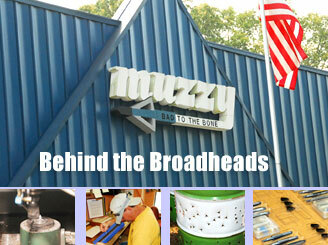 For nearly 24 years Muzzy has been manufacturing quality broadheads and other bowhunting products. But few people know what it takes to bring you the MX-3, Phantom, 4-blade 90 and their other products. Here’s a look into the people who bring them to you. 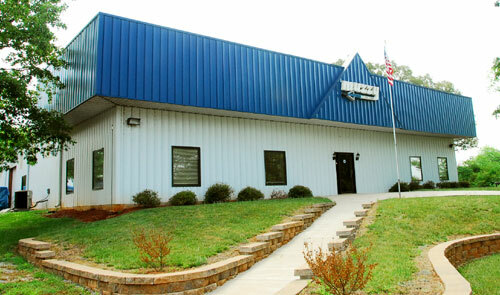 Located in Cartersville Georgia, Muzzy’s manufacturing plant sits on a serene 22 acre location surrounded by rolling fields and Georgia woodlots. As I drove the backroads of Cartersville I felt like I was heading to a hunting camp, rather than to a manufacturing facility. Once there, I was met by Fred Settles, Chief Operating Officer for Muzzy Products. Fred was happy that we were featuring a tour of Muzzy and expressed appreciation to all the loyal customers who visit Bowsite.com. He explained what the tour would encompass and gave me a synopsis of their new products, such as the the MX-4, MX-3, and the new Super Odor Eliminator body wash, both unscented and earth scent. "Muzzy shall manufacture only those products found to be unique, superior, or equal to the best products available. 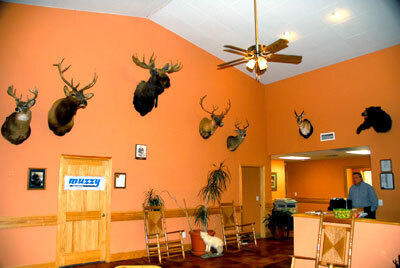 Muzzy shall manufacture products which enhance the hunter's chance for success, with constant regard and respect for the animals upon which they are used"
With this in mind and holding firm to the Muzzy mission statement, Fred explained that this is core to the recent and successful new broadhead introductions; the MX-4 and MX-3. 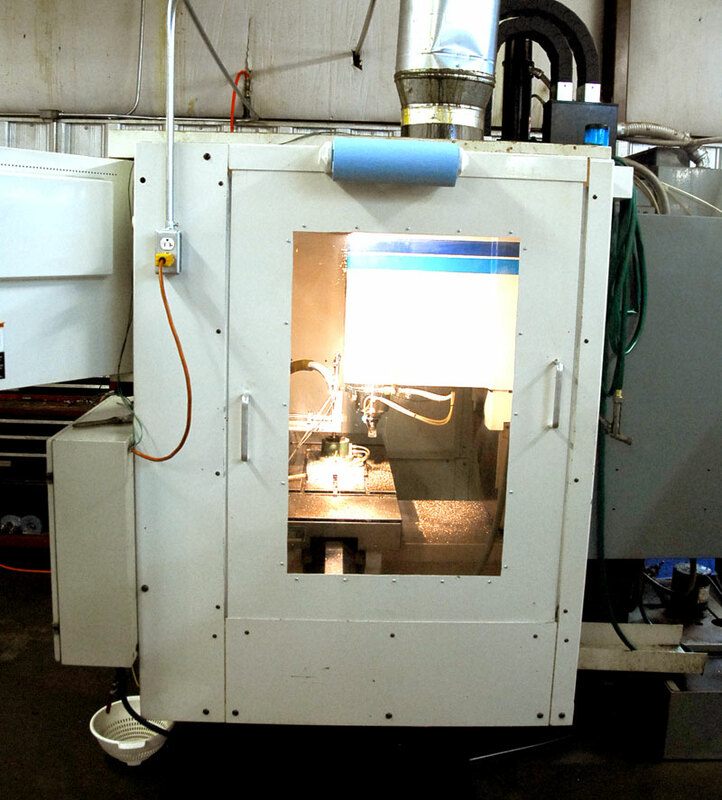 The design process behind them, the machines are setup and the production process begins. A number of steps take place simultaneously. 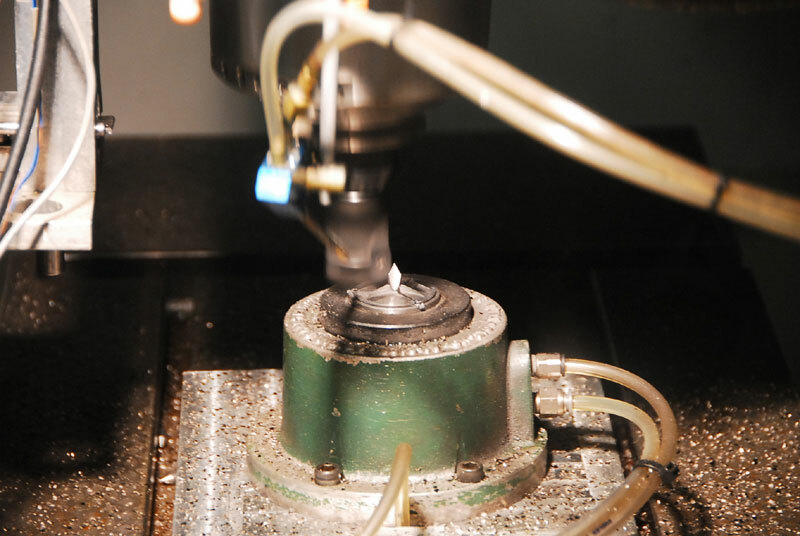 the process starts as CNC Machines process Muzzy’s Trocar tips. 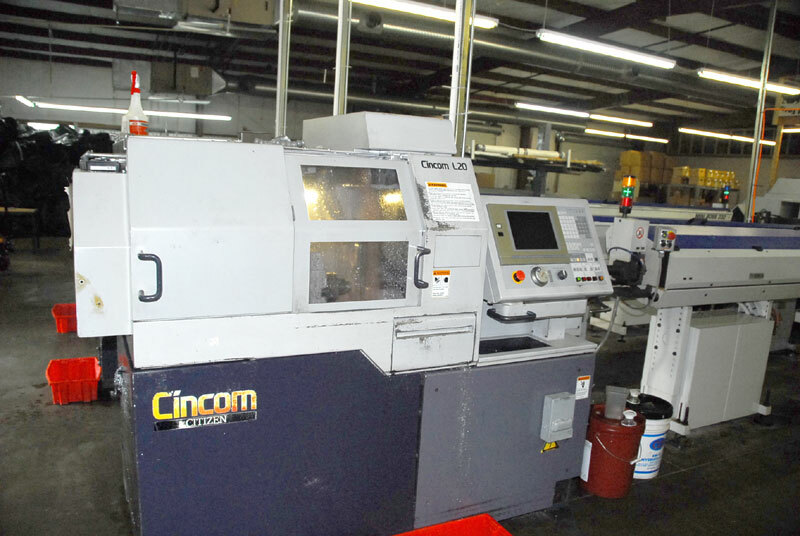 While the tips are being created, other machines are processing aircraft aerodynamic aluminum rods and loading them into the precision ferrule-cutting machines. 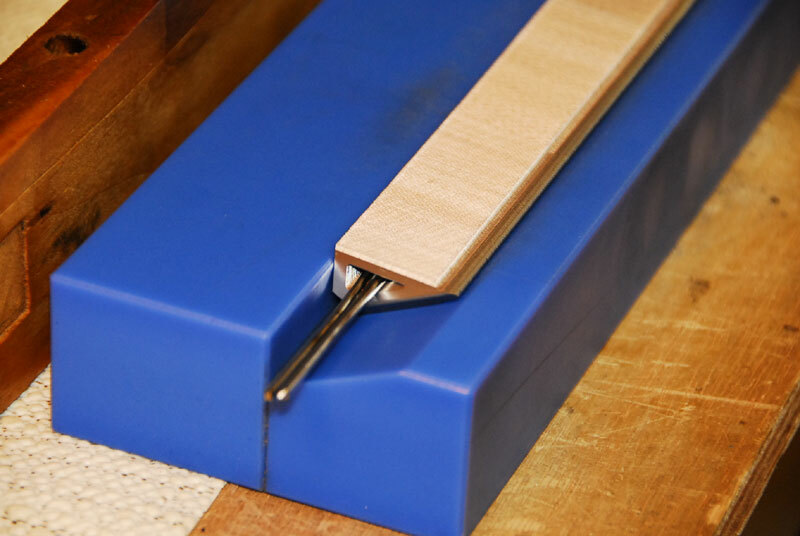 The ferrules are loaded into trays and are then anodized. Once the ferrules are anodized (for each respective size and color) every ferrule is etched -signifying that the broadhead is proudly manufactured by Muzzy. Every Muzzy Broadhead is proudly made in Cartersville, Georgia USA! 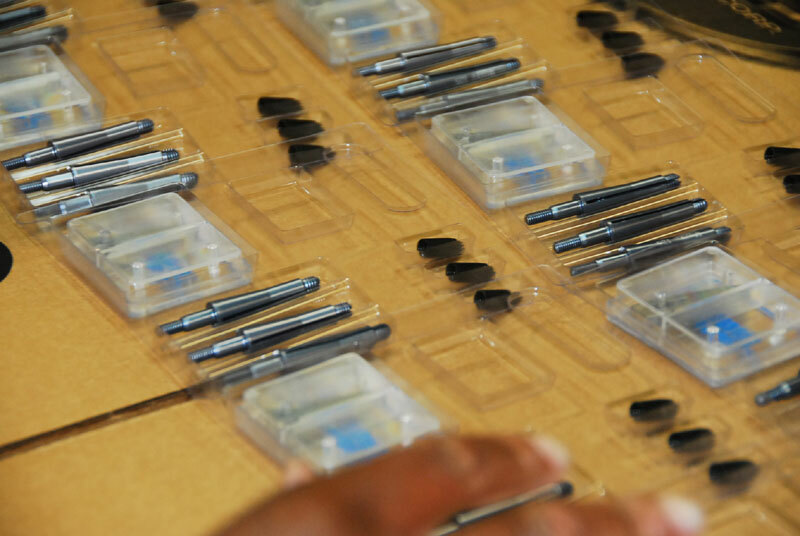 Before any Muzzy broadhead can be packaged, the line is 100% inspected for quality. The durable and sharp blades are manufactured out of hardened stainless steel and sharpened to precision specifications. Muzzy prides themselves on the fact that they inspect 100% of their blades looking for blemishes, inconsistent angles and “shiny spots” which, to the trained eye, reflects an improperly ground edge. With the blades passing inspection, sample broadheads are taken ‘out back’ for steel drum testing. The entire staff at muzzy understand how important this step is. 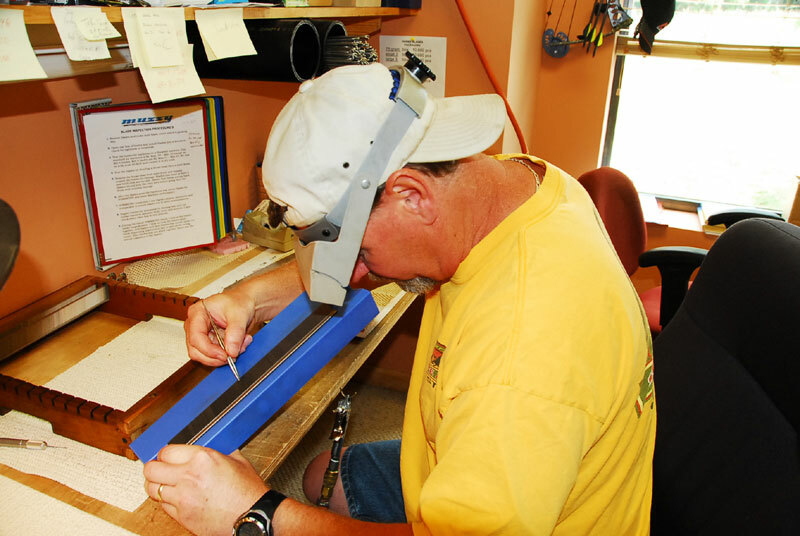 Muzzy is known for quality therefore each and every broadhead, blade, ferrule, and tip is inspected to meet the rigid quality criteria at Muzzy Products. 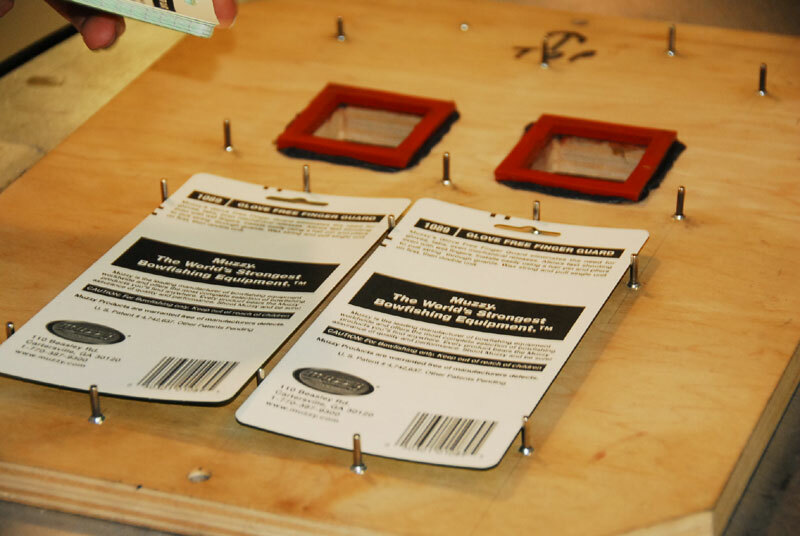 Batch inspection involves a real-world testing that demonstrates that each batch is worthy of the Muzzy name. 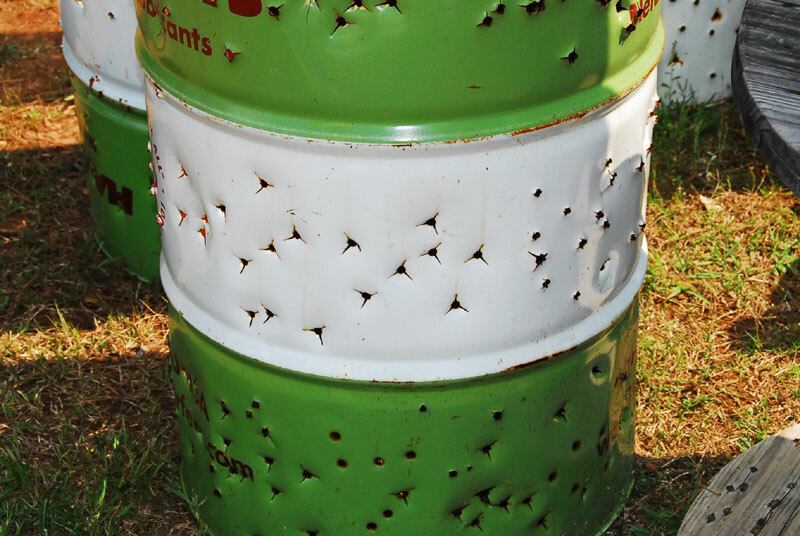 One head per batch is shot through a 55 gallon steel drum. This was demonstrated for me as I watched the same MX-4 head shot through a steel drum 5 times. With each shot it was inspected looking for any chipping or bends in the blade. As it was explained to me, there is an obvious benefit to finding the right blend of blade rigidity. Too rigid and the blade will break or chip, too soft and it will bend easily. With the batch approved for packaging, the heads are sent to assembly and then on to be packaged. 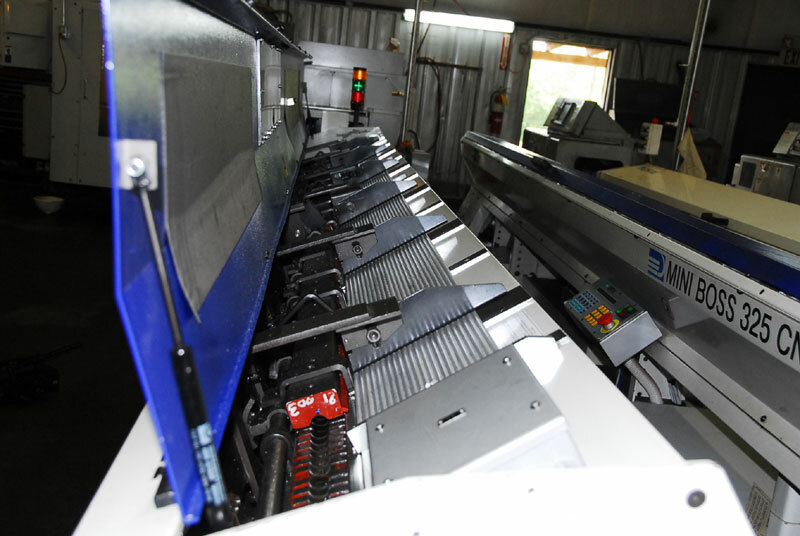 Muzzy team members worked this operation loading cards into a packaging machine, which pressed the blister package together before they were loaded into a box for shipping. 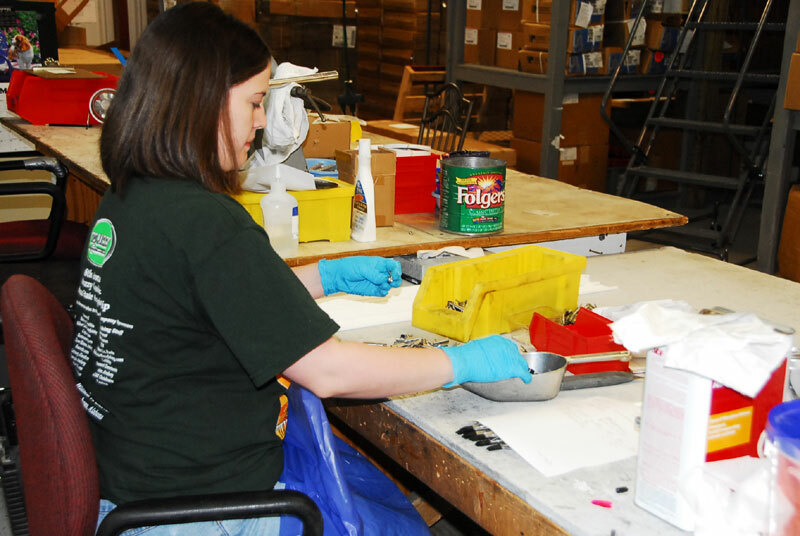 The process was efficient and fast and the teamwork was quite evident between the assembly and packaging team members. 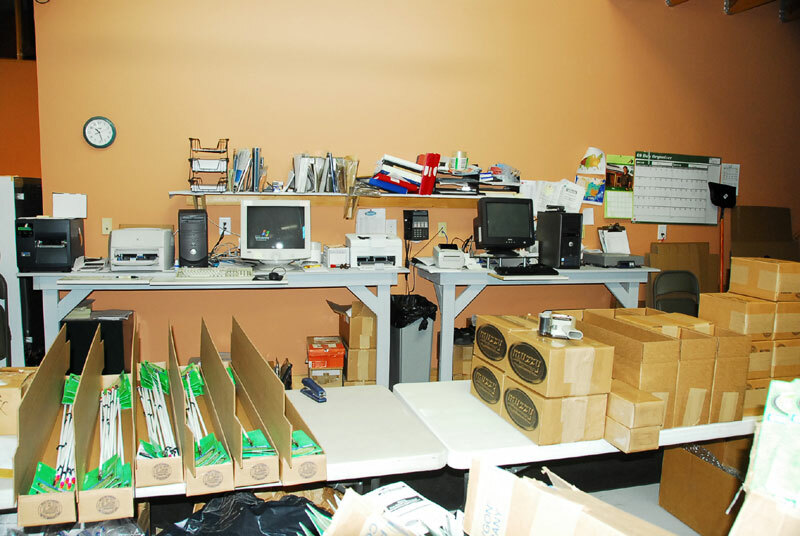 With the heads packaged up, the boxes were sealed and a set of three PC terminals spit out the packing slip and shipping labels. The boxes were placed on pallets and a truck showed up to whisk them away to their final destination. My trip to Muzzy wouldn’t be complete without visiting our friend Mark Land. 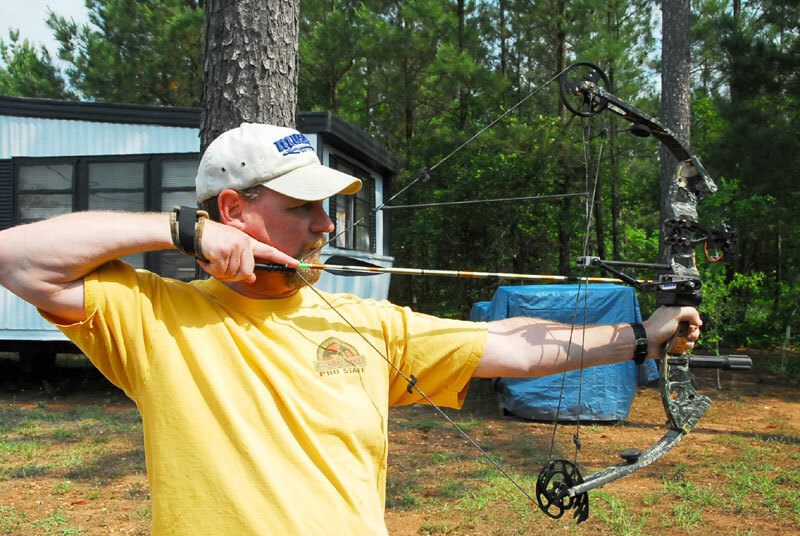 Many of you know Mark through Bowsite.com and other archery sites as the resident expert and customer service face for Muzzy. 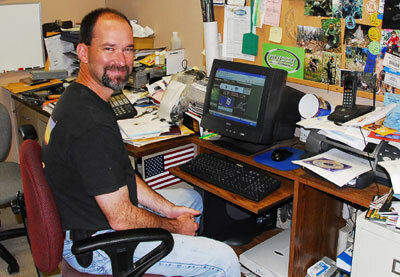 If you have a question about setting up a zero-effect or tuning your new Muzzy fish arrows he is always there to help. I’ve known Mark for years and a better representative for bowhunters you won’t find. 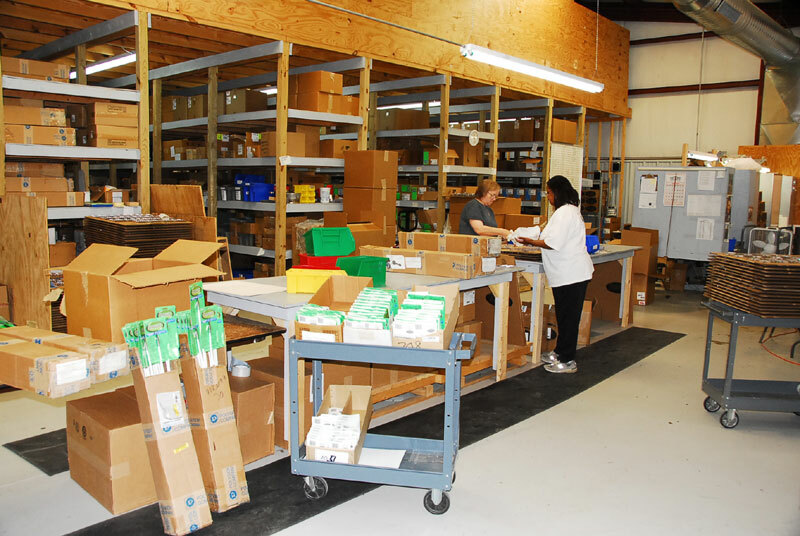 With my tour complete I couldn’t help but be impressed by the clean, efficient and quality operation Muzzy runs in their Cartersville facility. And it gave me a new appreciation for the people and process behind the heads that have put so many animals on my wall over the past ten years. Muzzy was founded in the late 1970's by avid bowhunter and outdoorsman, John Mussacchia Sr.
After years of prototypes and testing, John and former partner, Richard Fry, developed a unique broadhead with a super-strong ferrule, locking blades, and the revolutionary trocar tip. This patented design quickly became one of the leading heads on the market and has been widely copied ever since. With a considerable investment, John set up a manufacturing plant in Marathon Florida and then in Gainsville Florida in 1984. He named the company Muzzy Products corp. after his high school nicname and the growing company soon turned into a successful family business. John Mussacchia passed away in 1996 but his passion for bowhunting and the Muzzy business lived on with his two children, Michele Mussacchia-Eichler and John Mussacchia Jr. 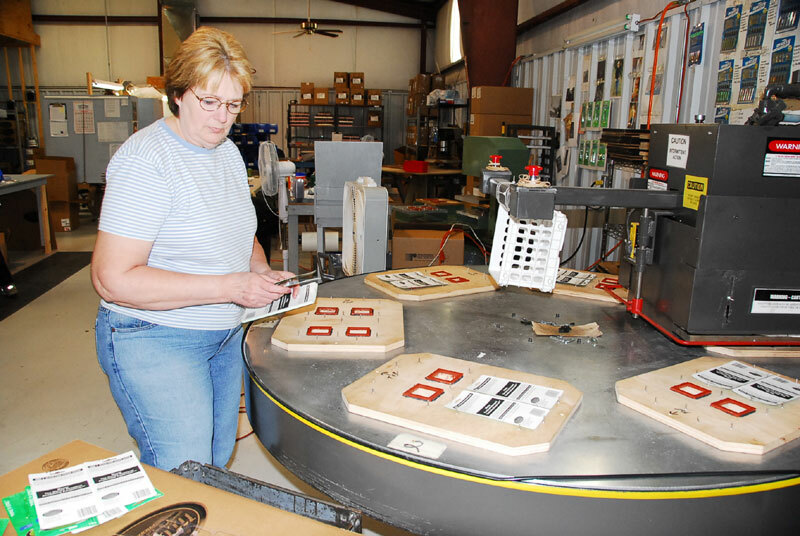 The company since moved to Cartersville, Georgia where they have continued to innovate not only with broadheads, but also with rests, bowfishing equipment, and even a line of scents and soap products. Today, Muzzy is a household name in the outdoor industry due to the tireless work, a winning design, and the American dream.